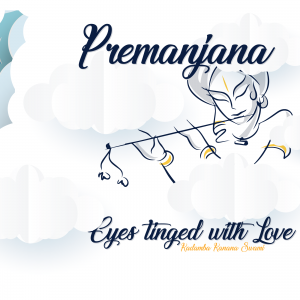 After Kadamba Kanana Maharaja’s stay in Capetown, he went to Johannesburg, preparing to catch his flight to Austalia. He then eventually flew off to Sydney, Australia. Reaching there the next day he went straight on to Govinda Valley, a beautiful retreat center, situated directly on the coast in a town called Otford. There he gave an inspiring two-days seminar on the topic of faith. 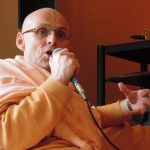 On Monday (03 Oct)he went to the Sydney temple, and gave the evening Bhagavatam class. 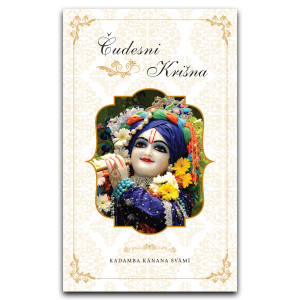 On the next two days he was busy giving the morning and evening classes and he also did a nice evening program at the Govinda’s restaurant in Darlinghurst, performing bhajans and giving insights on the glories of Vrindavan Dhama. 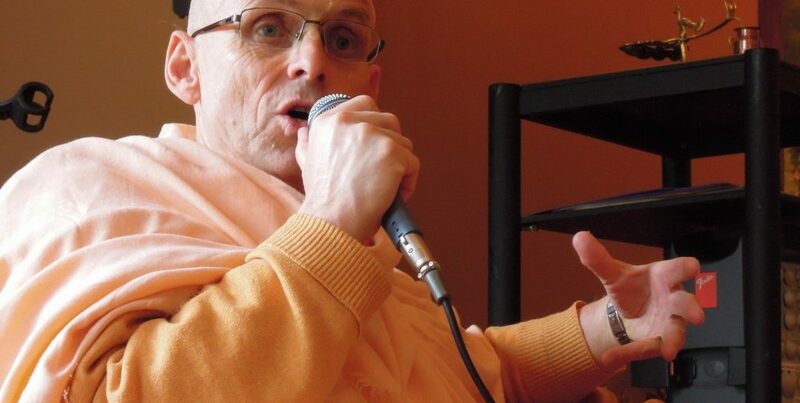 On Thursday morning Kadamba Kanana Swami held an initiation ceremony at the temple. 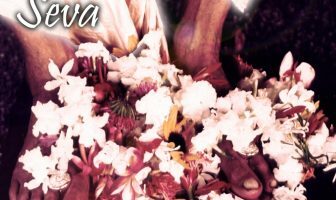 He gave second initiation to one Mataji as well as first initiations to two of the Prabhus, calling them Nayanabhirama Dasa and Tusta Krsna Dasa. Enjoy the pictures! If you would like to know more about the seminar regarding faith, please read this article and listen to the lectures. Enjoy!